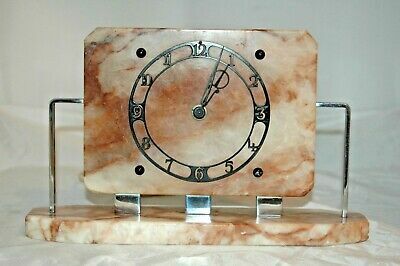 Antique/vintage "tempco" Art Deco Marble Electric Mantle Clock ,working. Sold EUR 48,60 1 Bid, EUR 32,40 Shipping, Pay with PayPal and you're fully protected. 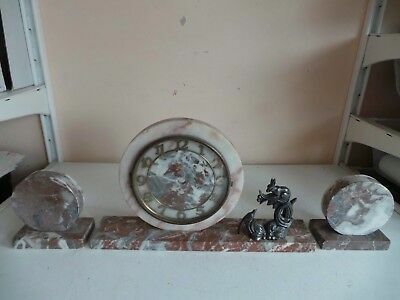 Popularity - 40 views, 3.1 views per day, 13 days on eBay. High amount of views. 1 sold, 0 available. 1 bid. 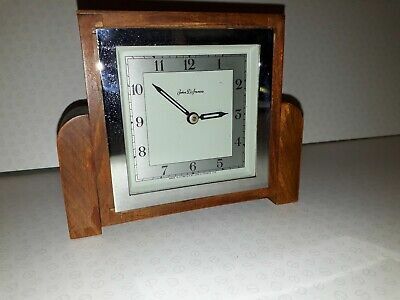 40 views, 3.1 views per day, 13 days on eBay. High amount of views. 1 sold, 0 available. 1 bid. Seller - 2.642+ items sold. 0.8% negative feedback. Great seller with very good positive feedback and over 50 ratings. 2.642+ items sold. 0.8% negative feedback. Great seller with very good positive feedback and over 50 ratings. 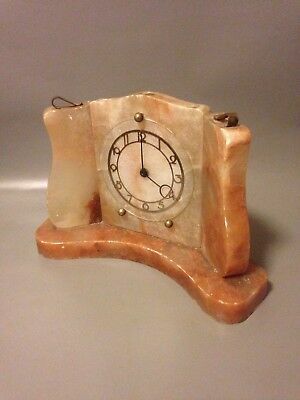 ANTIQUE/VINTAGE "TEMPCO" ART DECO MARBLE Wind Up MANTLE CLOCK ,WORKING. 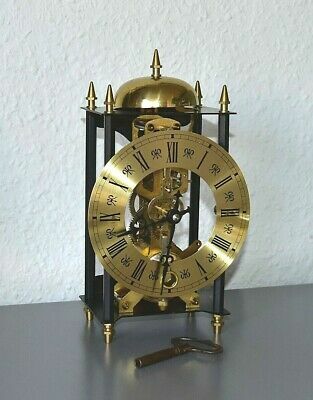 Vintage skeleton clock. Brass. Striking. 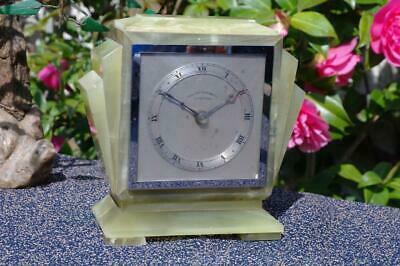 Running, keeping time. Key included. 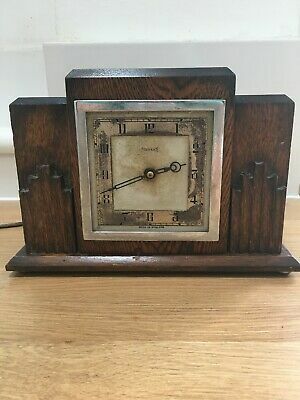 ANTIQUE VINTAGE ART DECO JOHN D FRANCIS MANTLE CLOCK. Works for a short time. 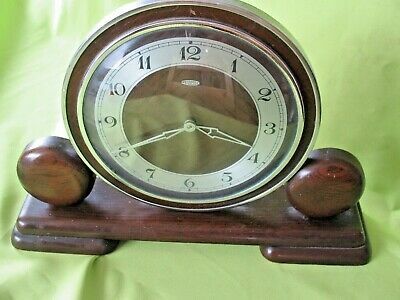 Vintage Antique Art Deco Mechanical Wood&Chrome Metamec Working Mantle Clock.